A view through my window, growing vegetables & hen keeping, crafting and living and loving the simple life. I know it's been a while but I am finally getting into the swing of things in the garden. Dad has been tidying up the garden so it all looks so much nicer again. The seeds that I had sown about a month back are sprouting about nicely. The broad beans that I had sown directly in the ground are just now poking through. The strawberry plants are heavy with lots of flowers! I have never had them like this before I usually loose the plants or they don't come to anything however last year I just left them to their own devices and look how wonderful they have come on. I am off to sunnier climes for some much needed R&R so dad has been left in charge of the garden whilst I am away. I will be back with all the latest garden news again in a couple of weeks and hopefully some more lovely photos! Wishing you all a great bank holiday weekend. Yay Finally managed to get myself into the greenhouse! 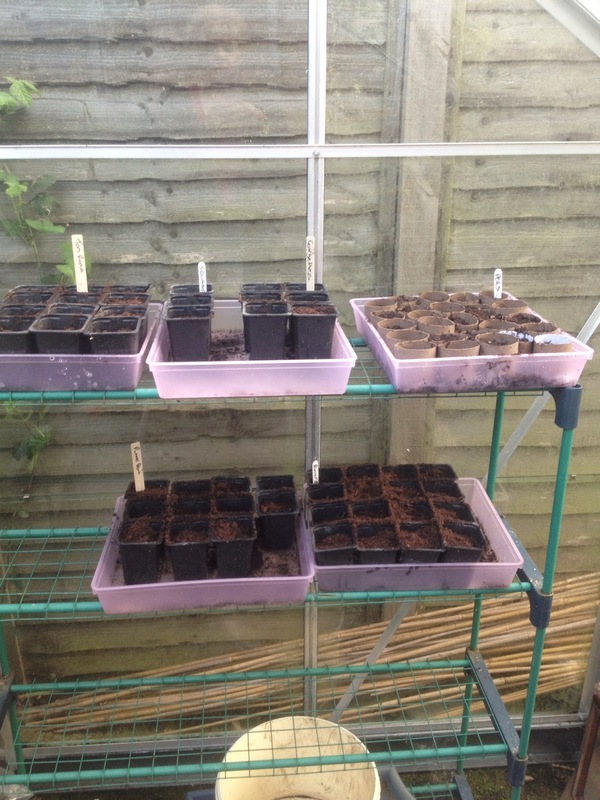 I have sown peas, tomatoes, runner beans, courgettes and squash. I had a sort out in the seed box and decided I am only going to grow what has grown well in the past, so lots of seeds were thrown out as I want to start anew next year. I exerted myself and weeded the plot again and raked the soil. The rhubarb is coming along nicely and I kept getting wafts of thyme as I brushed against it. I sowed some broad bean seeds directly in the ground so fingers crossed something will be emerging soon. It was great pottering about in the greenhouse especially as the sun was shining. Time willing I shall weed the raised bed over the weekend, just going to do a little bit at a time and hopefully manage to keep on top of it. I have finally managed to find a few minutes to write a quick post to let you all know I am still about even though not visible. Work has finally begun on the garden. Dad came over last week and started his tidying up, I got a bag of compost and have been diligently saving my loo roll inners for my peas. I have Maris Piper chitting away in my egg boxes and that is how far I have come since my last post, not too good but it is a start. Dad is coming back again tomorrow and will be repairing the fence and I shall be spending sometime in the greenhouse sowing peas. Hopefully the rain will clear up and I can perhaps sow some broad beans out. As I am always saying there just isn't enough hours a day to do it all, photos tomorrow. Hope your all getting into the garden and are on target for your schedules. My goodness where has this past month gone? I think I blinked and missed it! I have been so busy with Wigglywoo's that I just can't seem to get nothing else done. Thankfully dad will be over next week to make a start on the garden. I haven't managed to get out there since I cleared the vegetable patch. These will be in the vegetable patch and the large raised bed and I shall grow runner beans in the large tubs. Cut & come again lettuce in troughs, tomatoes in tubs and a herb garden as we do use a lot of herbs. Oh and some carrots in the greenhouse in the hope of keeping that fly at bay. Well that is my plans anyway but once dad gets here it could all change especially once he spies all the seed packets, we could end up with a garden full of flowers! We went to the ideal home exhibition last Saturday, it was a bit disappointing but we made the most of it. On Sunday we went to an antiques centre at a place called Battlesbridge which was on our way home and thoroughly enjoyed browsing amongst all the trinkets, a roast dinner at the local pub and then home and that was another weekend gone. Plans are afoot for Mother's day, I can hear the rumblings and whispers and a shhhhhh...... A lazy day would be just fine and dandy but don't tell them I said that. Sniffles n Snuffles & Disgruntled Hens! This is it, it's out this week! All pages within this blog may generate income for the author based on affiliate programs Incl. 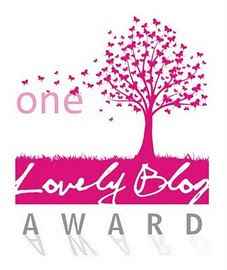 Amazon UK, Best Reviewer, Plan garden, Link Share.